Ever been stuck wondering what to get your spouse for Christmas? Maybe it’s time to take a page out of God’s ideas for Christmas gifts. God loved us so much that He sent Jesus to be our means of reconnecting with Him. Christmas is a message of reconciliation. What would it look like to reflect this in your marriage at Christmas? It may be time for you to make that bold, first move. The best Christmas gift for your spouse—the gift of RECONNECTION. 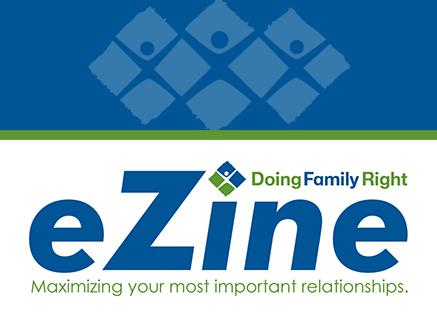 This month’s DFR eZine feature article is about reconnecting with your spouse in the spirit of reconciliation at Christmas. **NOTE: If your marriage or family is in crisis, seek creditable support right away. 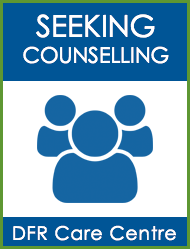 Our DFR Care Centre has a team of counsellors ready to help. 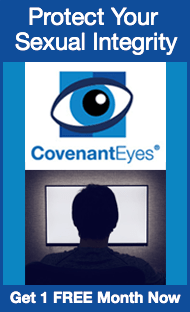 We can counsel you in person if you are in the Fraser Valley, or via phone or Skype if you live farther away.